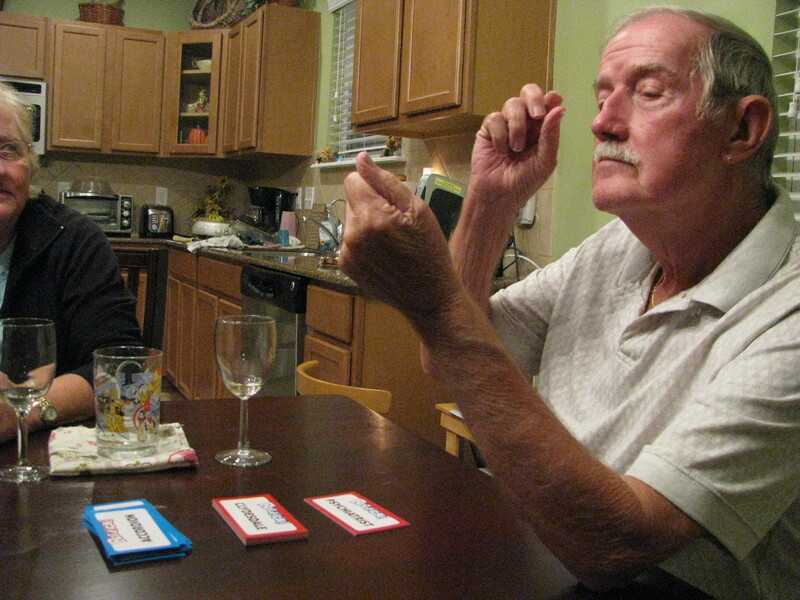 I love finding new games that the whole family can play. This can be difficult as I have a four year old and a twelve year old. 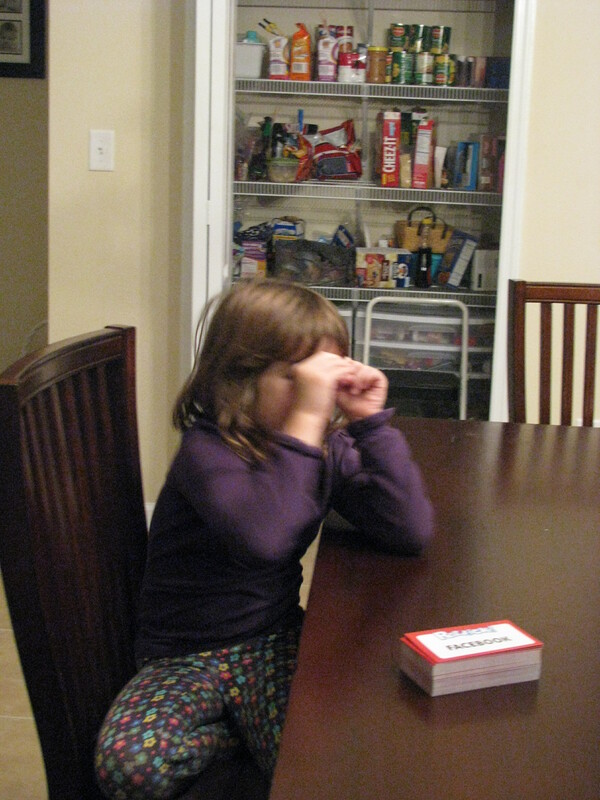 Then there is the times when my parents come to visit and they want to play a card game, that my 4 year can’t play, but wants to!! 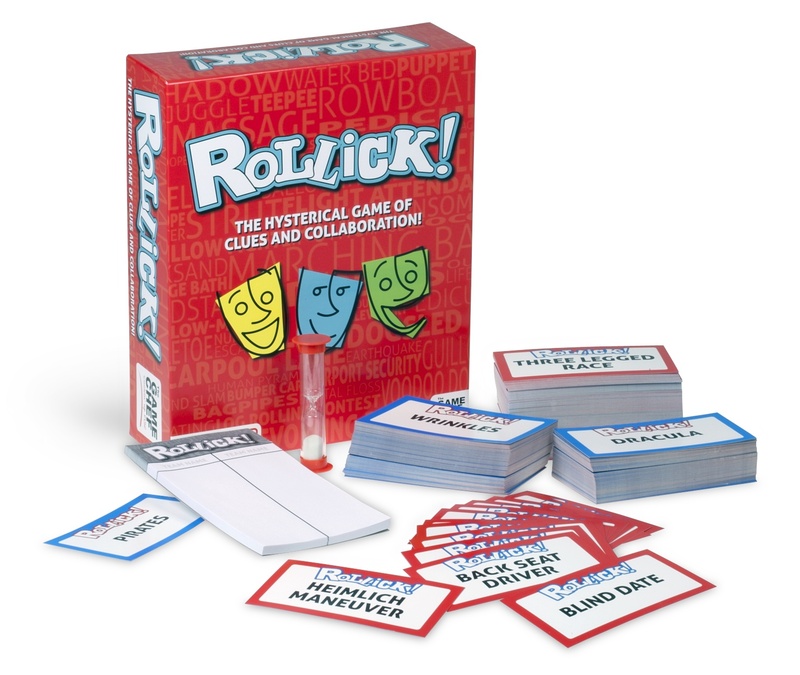 I was sent a very fun game, Rollick, recently that the whole family could play and bot did we have a last! Rollick is kinda like charades. When we first opened Rollick, it was just the kids and I. I could not play “by the rules” as we did not have enough players. So we each took some cards and acted out the subjects. (I had to whisper the words to my daughter) But the kids had fun and they wanted to play again the next day. 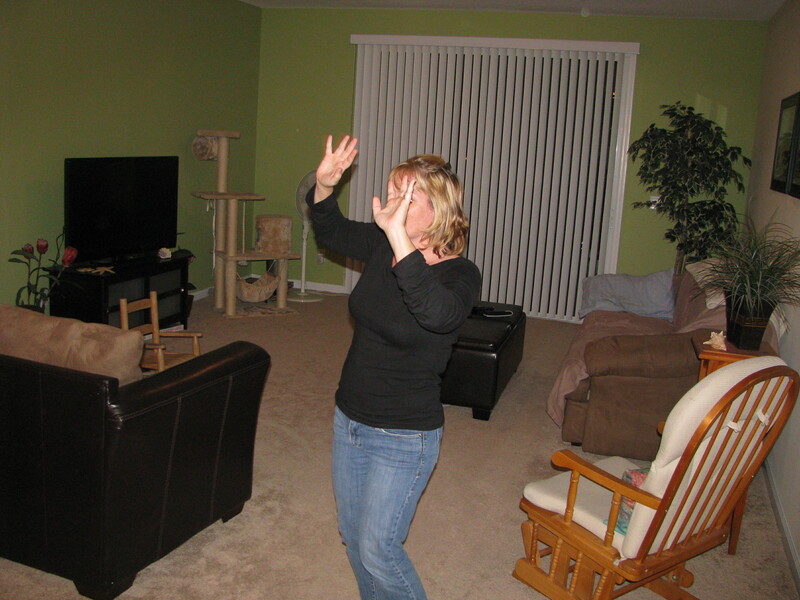 Then over the Thanksgiving holidays, I had my dad and stepmom visiting. They asked to I wanted to play cards. I suggested Rollick instead. So….we did not play with teams, except for my daughter. Either my hubby or I teamed with her on her turn. We did not use a timer, as directed. But let me tell you…..
We had a blast! 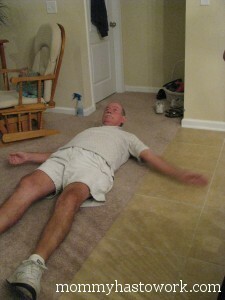 I never laughed so much and goodness, my father kept picking ones he had to lie on the floor!! We really did have a great time and I would recommend it for anyone! Available at bookstores and specialty toy stores around the country and on online at multiple stores! We received the above game to review and it was awesome! Opinions are my own! This looks like my kind of game! I love games like these, but I literally have to beg and bribe people to play them with me. Sounds like a fun family game! It looks really fun! I love games. I bet my little people would love it. LOL it does look like fun. Sounds like a game I would enjoy! It looks like a great game!! So fun! Love family games. This one looks really fun! this sounds really cute. We love game night. I haven’t heard of this game, but it looks fun. Thanks for sharing. That looks so fun! 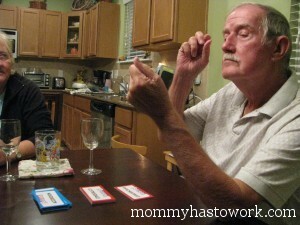 We play a lot of games in our family & I agree, it’s hard to find games for a little one to play along with. We’ll have to check this one out! Sounds like a hoot- and fun for the whole family is always a good thing. I love that your dad went on the floor. How fun! I just love board games! As a total board game person, my eyes and ears perked up when I saw this post. It looks like SO much fun!